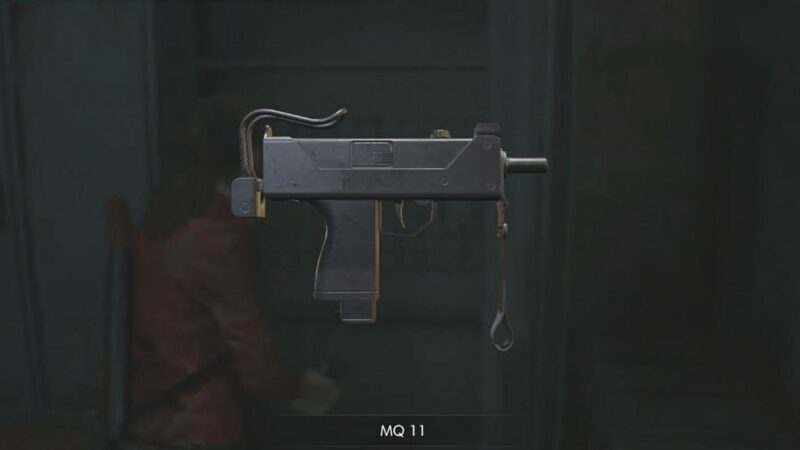 How do you get the Lightning Hawk Magnum and MQ11 SMG in Resident Evil 2 Remake? 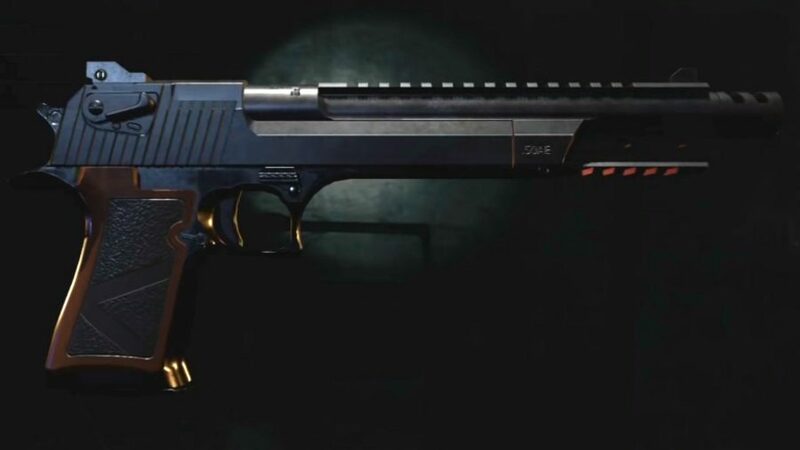 If you’ve playing Capcom’s stunning remake, you will most likely have caught a glimpse of one of these two firearms hidden behind a locked door in the S.T.A.R.S. Office Armory, but getting past the password-protected door is no mean feat and demands you complete a series of intricate tasks before leaving Raccoon Police Station. It’s very important to point out at this point that these two weapons are character exclusives, so Leon is the only one who can get the monstrously powerful Lightning Hawk Magnum, while Claire will find the MQ 11 SMG instead. Both weapons are very helpful during the later stages of your playthrough as they spread your reliance on the same two ammo types and are very powerful in their own right. The Lightning Hawk Magnum, for example, is very helpful against boss fights and when avoiding Tyrant, as a single shot to the head can ben enough to stagger the hulking giant. The MQ 11 SMG meanwhile, is great at sawing off undead limbs, so use it up close to slow down any undead blocking your path. You will encounter all of these locations organically as you attempt to escape the Raccoon Police Station, so if you don’t know your way to each one keep playing as normal until an obvious route opens up. Your first stop should be the Library, where you’ll find a Red Book on a ledge by the door to the main entrance hall. Take the Red Book to the Art Room in the east wing of the building. Combine the Red Book with a Statue Arm that can be found in the room and then use the arm with the statue. This will make it possible to grab the Sceptre, which you can examine to get the massive Ruby. The next step may be a way off depending on how much of the station you’ve opened up, but once you’ve managed to acquire the green Club Key as Leon (or red Heart Key if you’re playing as Claire) you’ll need to head down to the Interrogation Room to grab a Bejeweled Box. Combine the Ruby with the box to unlock it and grab the S.T.A.R.S. Badge. All that’s left now is to use the badge with the PC in the S.T.A.R.S. Office and you can walk into the Armory and grab either the Lightning Hawk Magnum or MQ 11 SMG. We also have guides on where to find the Resident Evil 2 grenade launcher and shotgun, as well as where you’ll encounter the M19 and Quickdraw Army unlock guide. If you’re curious about all the Resident Evil 2 endings then we’ve dissected those, too. Enjoy your newfound firearm, and don’t forget: the Magnum works wonders against tough enemies and the MQ 11 decimates limbs.